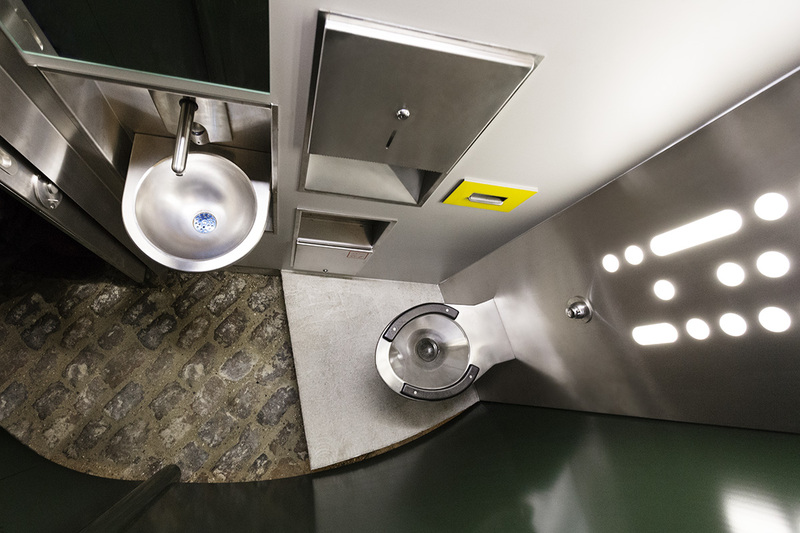 Creating sanitary solutions in a challenged urban environment is no easy task. UiWE won a bid to design a new toilet for the City of Copenhagen specially fit for the urban context. Since users will include drug users and the homeless, there are special requirements regarding robustness and security. The toilet stands out from other toilets by being open to the immediate environment. A urinal is integrated at the back. 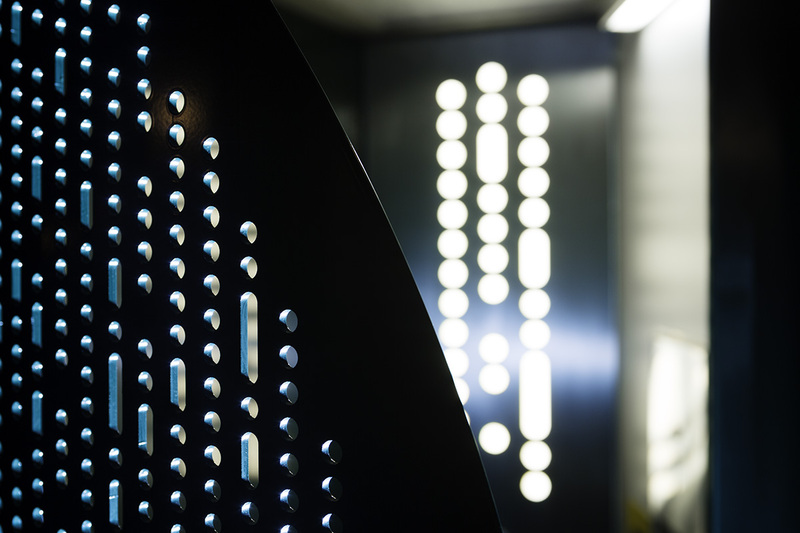 The design simplifies construction, enhances safety and reduces maintenance costs, making it significantly cheaper than existing public toilets. 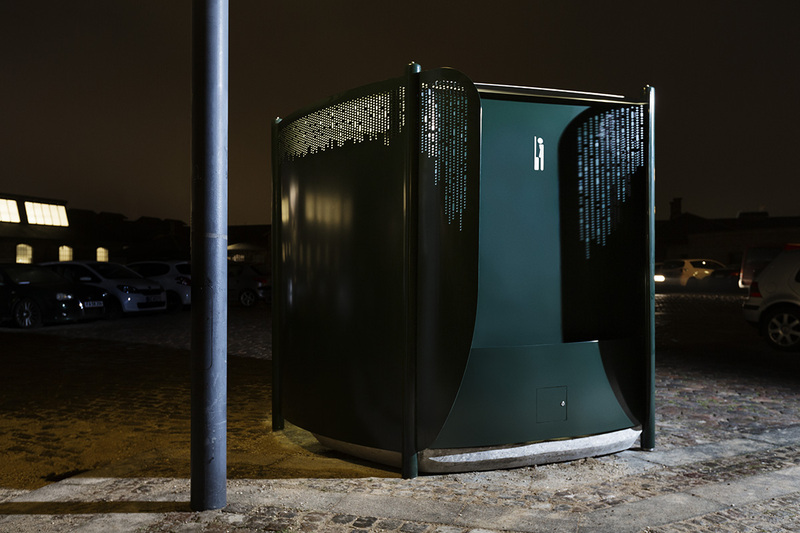 CPH Urban Toilet can be transported and set up as one unit, which opens up for seasonal use. The design is inspired by classic Copenhagen urban aesthetics combined with contemporary and functional aesthetics. The first model was set up in Copenhagen in the autumn of 2013.